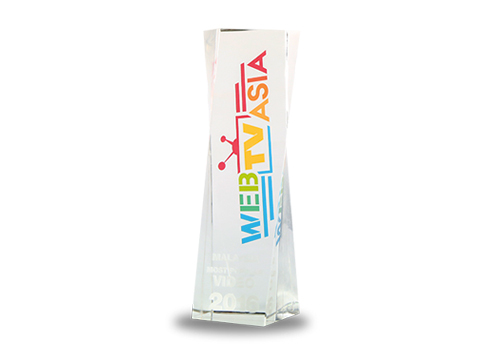 On 2016, Les’ Copaque has been awarded ‘The Most Popular Video’ award during the Web TV Asia Awards. Returning after 2015’s inaugural edition in Malaysia, more than 30 prestigious awards will be presented by respected industry leaders and icons to winners from 12 Asian countries. This is in honor of their amazing achievements in the arena of digital creative content over the past year.